The Young Public International Law Group (“YPILG”) is a network of young public international law practitioners from law firms, the bar, international organisations, governments and academic institutions around the world. The purpose of YPILG is to connect early to mid-career PIL practitioners to one another, to facilitate exchanges of ideas and knowledge-sharing in the PIL field, and to promote the next generation of PIL professionals. The YPILG hosts a number of events throughout the year, including an annual conference, lectures by leading academics and practitioners of public international law topics, practical training sessions in PIL practice and other informal networking events, some of which will have a specific “women in PIL” focus. 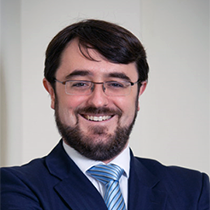 A 2016 Legal Week Star of the Bar, Lucas specialises in public international law, investment treaty arbitration and international commercial arbitration. Having previously practised for several years in the International Arbitration and Public International Law Groups of Latham & Watkins, Lucas carried across to the Bar a strong full-time practice in these areas. 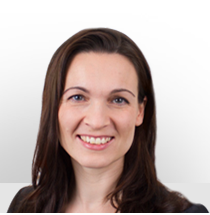 Jessica Gladstone is a Partner at Clifford Chance with extensive practice advising on complex litigation, international commercial and investment arbitration, and public international law across a variety of jurisdictions and industries. She is ranked in major legal directories for public international law, international arbitration and commercial litigation. Alison has been a member of Matrix Chambers since 2000. She has an extensive practice in public international law, international arbitration and criminal law, and practices in both international and domestic courts and tribunals. 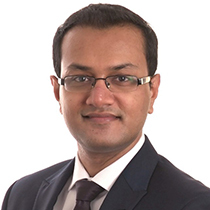 Ashique Rahman is counsel at Fietta LLP. He advises States, international organisations and multinational companies on the entire spectrum of public international law topics, including arbitration proceedings brought under international investment agreements. 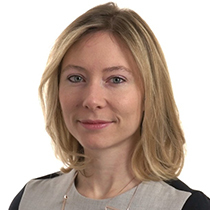 Laura Rees-Evans is a senior associate at Fietta LLP, a specialist public international law firm in London. 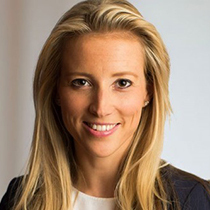 Before joining private practice in 2010, Laura worked as a legal and disarmament affairs advisor at the European Union Delegation to the United Nations in New York. She has a particular interest in treaty interpretation, State responsibility, the law of the sea, and international humanitarian law. Amy is a barrister at Essex Court Chambers, specialising in public international law (which she taught at Cambridge University). She is recommended in both Chambers and Partners and Legal 500 as a leading junior in public international law. 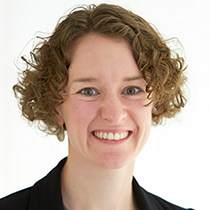 Amy was appointed Junior Counsel to the Crown (the Attorney General’s Public International Law C Panel) in 2014. She has appeared before the ICJ in four cases and is currently counsel in a fifth case (Kenya v Somalia). Chris is an Assistant Legal Adviser at the Foreign and Commonwealth Office (FCO), working on a range of public international law issues. 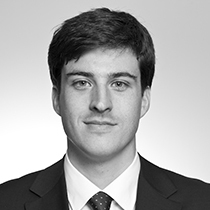 Before joining the FCO in 2013, Chris previously practised at Latham & Watkins LLP and Volterra Fietta. He also previously worked as a judicial assistant in the UK Supreme Court and in the international law programme at Chatham House. 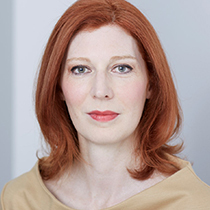 Nicola is international counsel at Debevoise and Plimpton LLP’s International Dispute Resolution Group in London. 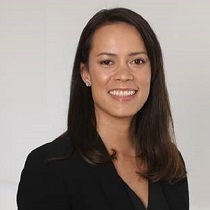 Having previously advised on international and constitutional law at the New Zealand Ministry of Foreign Affairs and Trade, Nicola specialises in public international law, commercial arbitration, investment treaty arbitration and human rights. Nicola is actively involved in initiatives led by the International Bar Association and International Chamber of Commerce on climate change and dispute resolution. Philippa is a barrister at 20 Essex St Chambers and Reader (Associate Professor) in Public International Law at King’s College London. Her practice covers all aspects of public international law, and reflects her expertise in the law of State immunity. She previously worked as Legal Officer and Special Assistant to Judge Rosalyn Higgins DBE QC during her presidency of the International Court of Justice. To become a member of YPILG and be added to our mailing list, please send your name, affiliation and contact details to admin@ypilg.com. Please email us at the same address should you wish to unsubscribe. 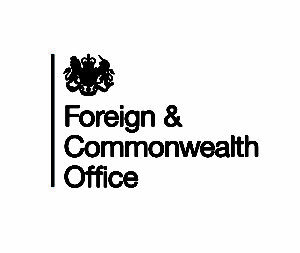 The Foreign & Commonwealth’s Legal Directorate will host its Annual International Law Seminar on the 9th May, 2019 at 9.30 – 17.00 and is reserving a number of places for YPILG members. The aim of the Seminar is to generate dialogue amongst government lawyers, academics and private practitioners, on the work undertaken by the Legal Directorate. 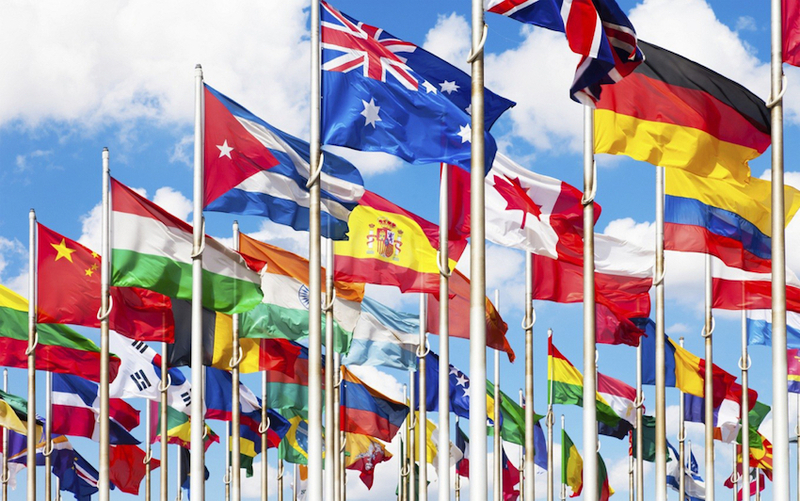 The Young PIL Group is planning a number of public international law events for 2019. Details will be published here. 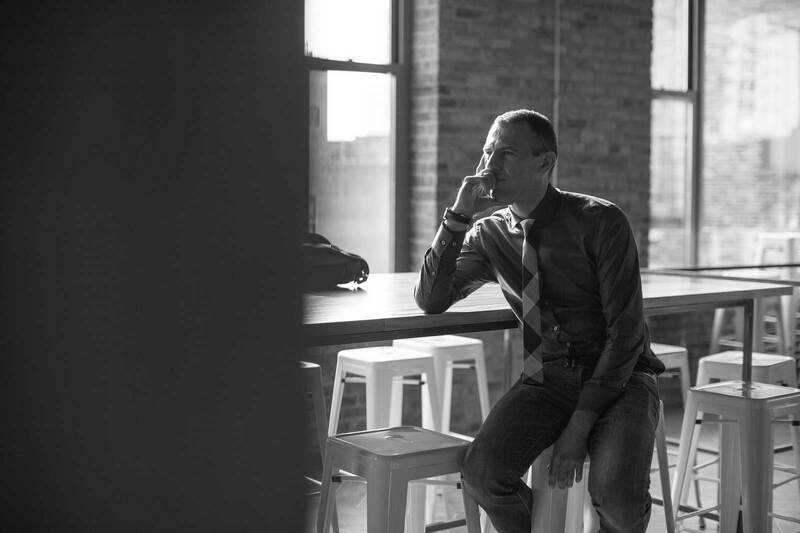 We welcome proposals for future events. Should you wish to suggest an event, please submit a completed event proposal form to admin@ypilg.com. On 5 January 2018, YPILG hosted the launch event for the pilot mentoring programme at the Great Hall of King’s College London. On 12 December 2017, YPILG in collaboration with Essex Court Chambers hosted an informal discussion with Professor Lowe QC on Lessons learned as a public international law academic, counsel and arbitrator. On 11 September 2017, YPILG hosted an informal networking event at the Four Sister’s Townhouse in London. On 11 September 2017, Rajah & Tann Singapore LLP hosted YPILG’s first event in Asia at their offices in Singapore. The event was a debate on the topic “This house believes that a permanent investment court is required to address legitimate concerns with the present ISDS regime”. The debate was introduced by Paul Tan and moderated by Stephen Fietta and Daniel Seah. On 4 May 2017, YPILG in collaboration with Matrix Chambers hosted a panel discussion on Advocacy before international courts and tribunals: a practical guide. The panellists were Michelle Butler (Matrix), Dr Kate Parlett (20 Essex Street), Amy Sander (Essex Court Chambers) and Will Thomas (Freshfields), with Alison Macdonald QC (Matrix) as moderator. On 16 March 2017, YPILG in collaboration with Debevoise & Plimpton LLP, hosted a talk from Catherine Amirfar, on the outlook for international law under the Trump Administration, as well as sharing reflections on her time at the State Department. 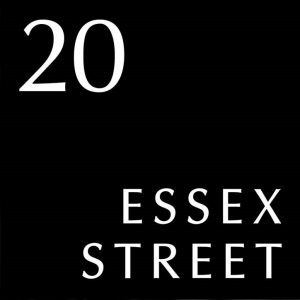 On 31 January 2017, YPILG in collaboration with Essex Court Chambers hosted a Q&A session on “Public international law in 2016 and beyond – key developments of the past year and expectations for the future”. The panellists were Stephen Fietta (Fietta), Professor Dan Sarooshi (Essex Court Chambers), and Paul Tan (Rajah & Tann), with YPILG Board member Lucas Bastin (Essex Court Chambers) as moderator. The British Institute of International and Comparative Law held an event on careers in public international law on 18 January 2017, reserving a number of places to YPILG members. YPILG’s launch event was held at the Foreign & Commonwealth Office on 29 November 2016. Professor Vaughan Lowe QC and Iain Macleod, FCO Legal Adviser, introduced the Group.